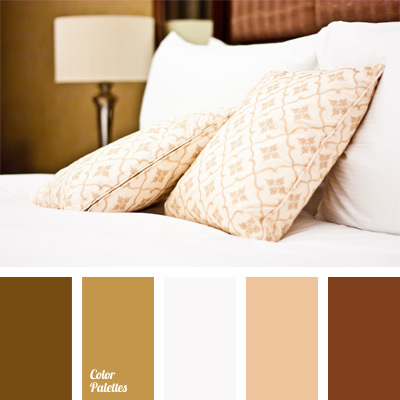 bedroom color palette, brown palette, color combinations, color matching, color solution for design, colors for bedroom, gray-brown color, monochrome palette, ocher color, shades of beige, shades of brown, warm shades of brown. 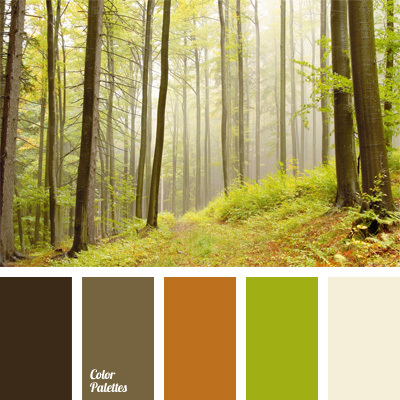 color combinations, color matching, color of forest, color of forest thicket, color of greenery, color solution for design, forest greenery color, orange and brown, orange and green. 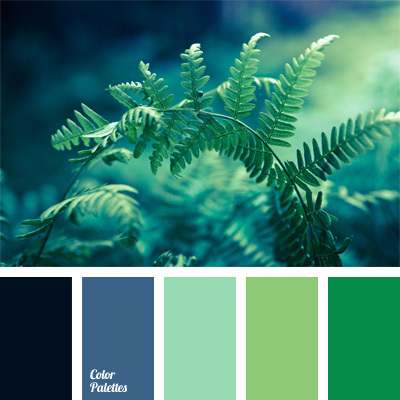 Blue Color Palettes, blue-green color, celadon, color combinations, color matching, color of ocean water, color solution for design, emerald color, green color, sea gamma, shades of sky-blue, sky blue-green color. 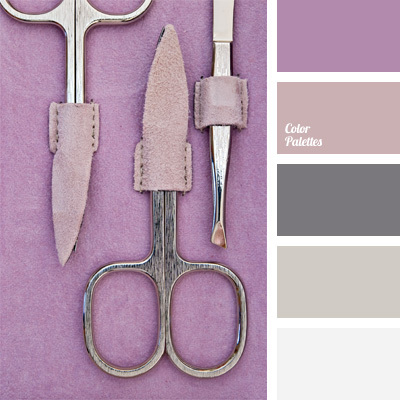 cold tones, color matching, color palette for wedding, delicate gray, delicate lilac, gray color, lilac color, magenta, palette for wedding decor, pastel shades, shades of purple. 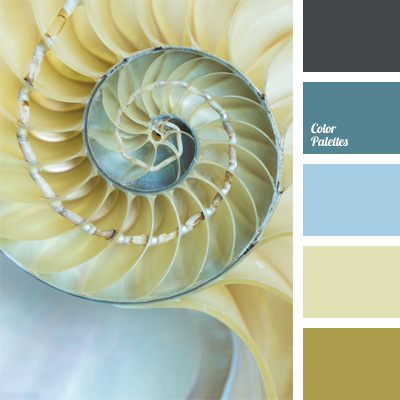 color matching, color of sea shell, color palette for wedding, palette for wedding decor, pastel colors, pearl color, shades of beige, shades of sky-blue, sky blue and beige, sky blue and blue. 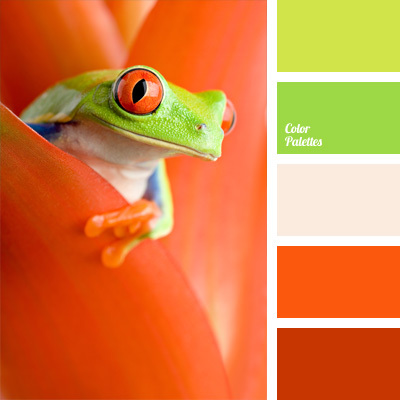 apple-green, color combinations, color matching, color of green pear, color solution for design, dark tangerine, light green, orange and green, orange and light green, shades of orange, tangerine color. 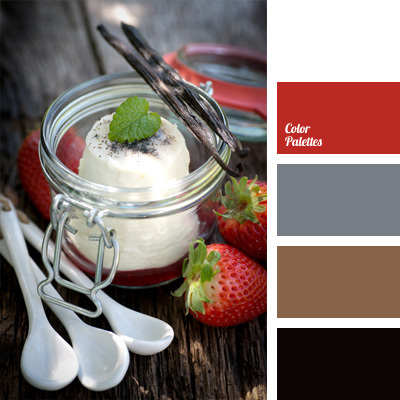 berry color, color combination for interior decoration, color combinations, color matching, color of strawberries, color scheme for design, color solution for interior design, dark wood color, gray and white, Grey Color Palettes, strawberry color, strawberry jam color, wood color. 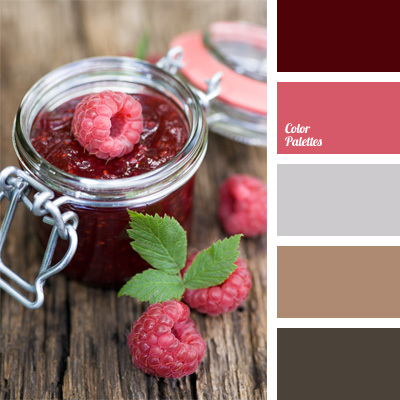 brown and shades of brown, Brown Color Palettes, color combinations, color matching, color of raspberry, color scheme for interior design, color solution for design, combination of colors for interior decoration, crimson, crimson and gray, gray-brown color, Pink Color Palettes.